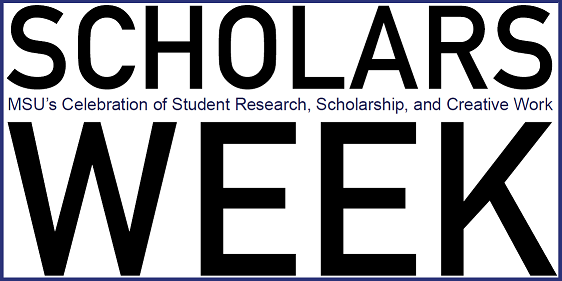 Murray State's Digital Commons - Scholars Week: Photography in the Clinical Setting: Should you use it? Photography in the Clinical Setting: Should you use it? Key Words: Photograph, assessment, documentation, treatment, outcomes. Ove the years photography has changed drastically. Due to the technological advances with cameras, taking a photograph can be done by just about anyone. People use photography in everyday activities such as weddings, birthday parties, examination and documentation of crime scenes, sports, or to simply capture a moment. All these photographs that are being taken provide memories, communication, stories, and a permanent record that can be shared with anyone. With photography becoming so convenient and accessible, the question rises, should photography be implemented into the clinical setting and why? When looking into the research you will find that photography, when added with a description, provides more adequate assessment and documentation. A good photograph can help assess and document the starting point of a treatment, track the healing, help educate the patient, and provide a permanent visual record. This is all brought together to improve patient treatment and outcomes.